Best Ceramic Kilns. 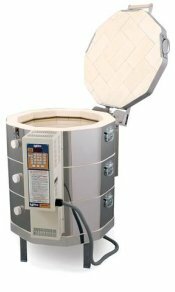 L and L Kilns are some of the best electric clay kilns for sale in the world. 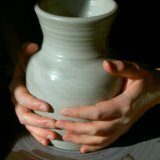 They are kiln manufacturers who understand and support the community that they serve. 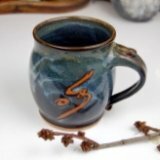 Pottery artists who use L and L ceramic kilns just love them. 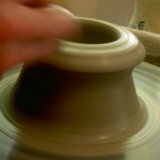 I don't own an L and L yet (because I haven't ever had to buy a new kiln)... but every time I turn around I'm hearing another potter giving rave reviews about their kilns. They have been manufacturing ceramic kilns for more than 65 years and they build them to last. Pottery kilns, Ceramic Kilns, School Kilns, Laboratory Kilns, Industrial Kilns? 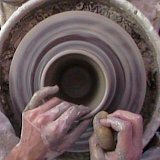 If you are a teacher, ceramicist, hobbyist, engineer or manufacturer looking for a durable, well constructed, electric kiln, L&L Kiln Mfg. Inc. is your kiln company. Our electric kilns are used in homes, studios, classrooms, laboratories and industry. 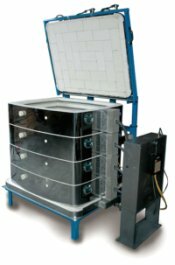 Automatic Easy-Fire Top-Loading Kilns are the new standard for potters and the new School-Master kilns have mastered the art of simplicity for schools art classrooms. Square and rectangular DaVinci kilns are the largest standard pottery kilns on the market. Hercules and Easy-Load front-loading kilns are constructed with arches and welded structural steel cases for a lifetime of service. The reviews about L and L are impressive. "I've been using my L and L for 10 years and it still works great." That's what you get from a kiln manufacturer that loves what it does and stands behind it's product. Thanks for reading and Happy Potting.